Lead-safe training requirements under the Environmental Protection Agency’s Lead Renovation, Repair and Painting Rule have been eased, the EPA announced Feb. 10. Under a final rule, remodelers now have the option to complete refresher training online instead of an additional hands-on training course for recertification. Old windows, doors and wood siding in housing built before 1978 are known to contribute to lead poisoning in children, according to the EPA. The timing of this change is significant, according to the National Association of Home Builders, as more than 100,000 remodelers are facing a March 31 recertification deadline. The EPA recertifications obtained via an online refresher course will be valid for three years, versus five years for hands-on training, and can only be exercised every other recertification cycle, NAHB explained in an announcement on the changes. “Whether [remodelers] choose to refresh their training online or in person, [they] are left with precious little time to meet their recertification obligations," he said. The new rule also indicates that certified renovators who were grandfathered in under a U.S. Department of Housing and Urban Development or EPA lead-based paint training course before the RRP rule was adopted in 2010 must attend a refresher course with a hands-on component. The rule also makes several other clarifying changes to RRP provisions that apply to training providers. The NAHB cautions that the EPA's changes only apply to those states where EPA administers the program; the 14 states that administer their own programs will have to take legislative or regulatory action to adopt the online refresher course option. 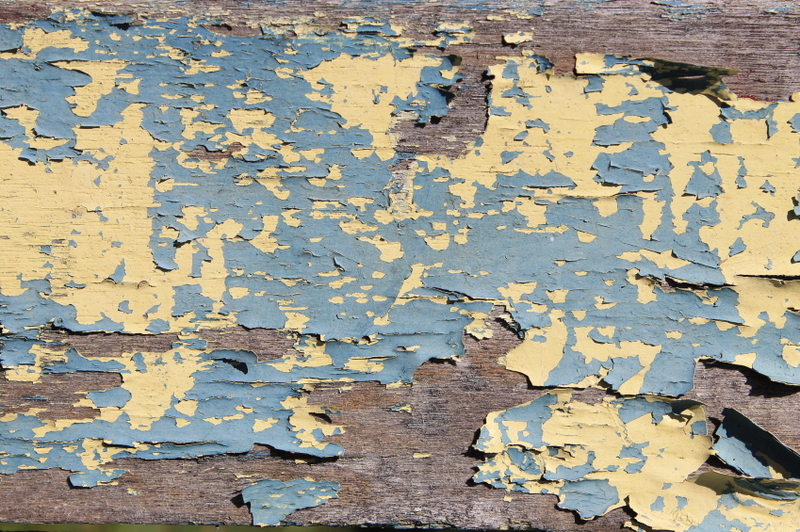 During the rulemaking, EPA said such measures were aimed at improving the “day-to-day” function of lead-based paint training programs and to reduce burdens to the industry.